The StayWise Team are holding focus groups to provide the opportunity for community safety practitioners and teachers contribute to shaping the digital platform, hosted by Hampshire Fire & Rescue Service. 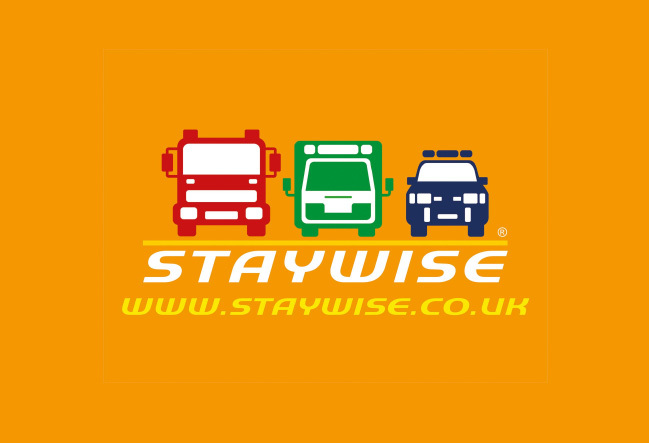 StayWise provides free resources for teachers and community safety practitioners which are directly linked to the National Curriculum, crossing all age groups and safety subject areas in a fun and engaging way. The digital website will hold quality assured lesson plans and worksheets, an open-access areas for families to use about topics such as road safety, water safety, fire safety, personal safety. The consultation focus group is being held on Monday 14th January 2019, 10am – 3.30pm at Hampshire Fire and Rescue HQ, Leigh Road, Eastleigh. This is an opportunity to contribute to the development of a free national resource to support the work you do to keep children and young people safe. Registration is through Eventbrite, click the link button below to book your ticket.